Every year we begin preparations for Madrona a little earlier hoping that when the day arrives to bring our lovelies to the Hotel Murano to set up our booth that our display will be the best ever. 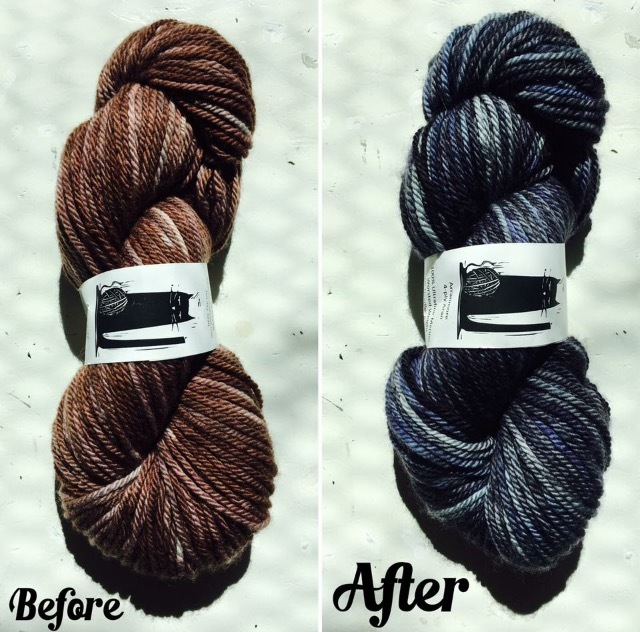 Every year customers come back and we renew our friendships and make new ones with fellow fiber enthusiasts. I enjoy this time, plotting how to amaze and inspire each year. 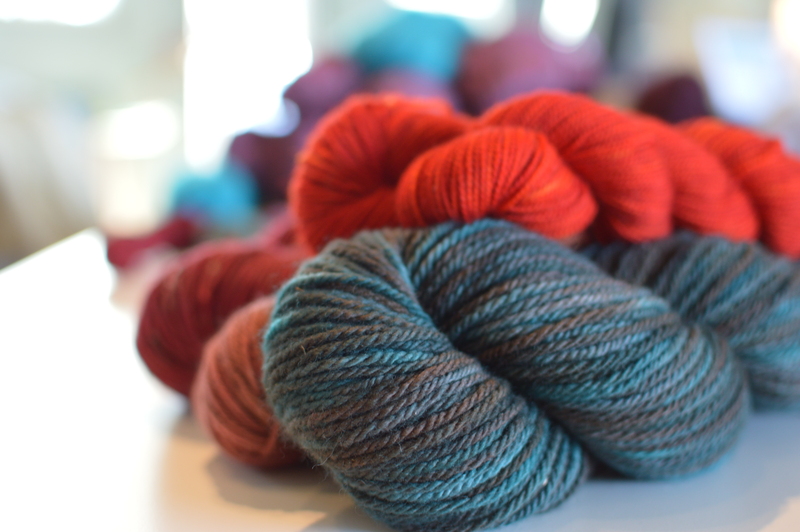 Really we spend all year creating new colorways and patterns and then revealing them to this annual audience for four days of fiber bliss. 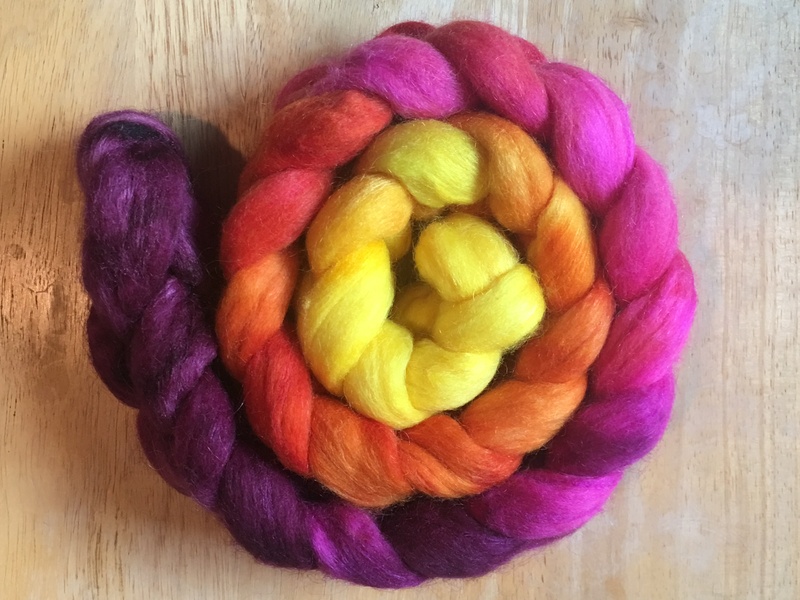 This year we’ve expanded our selection and colorways of fiber braids for spinners. 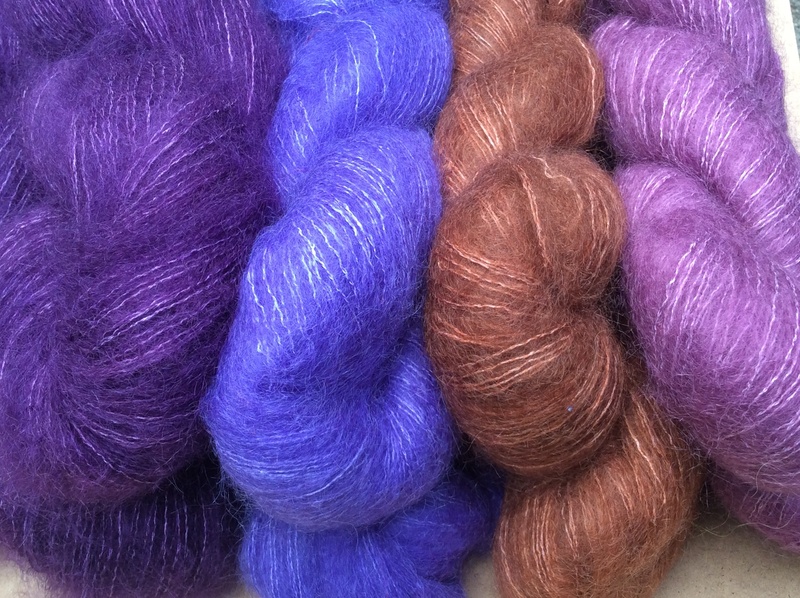 Added to our collection of yarn are some amazing cashmere and yak blended with silk. 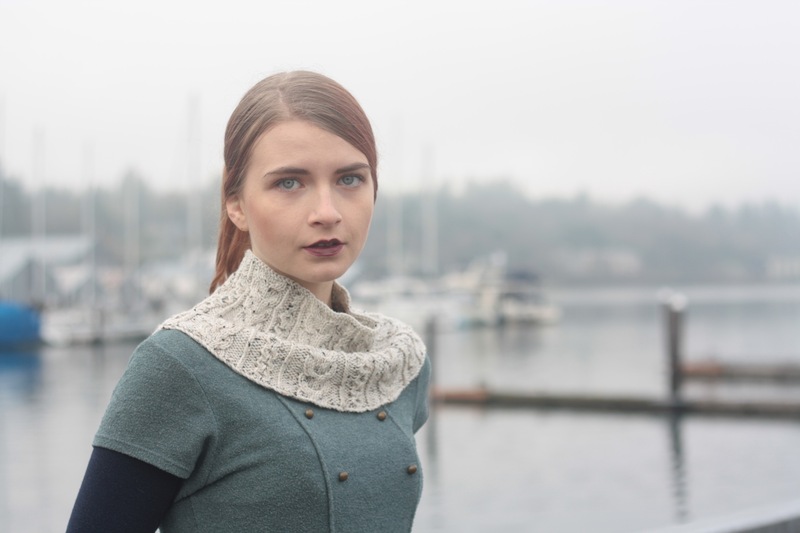 We have new patterns from the BK Collective! And at the urging of some of our fans, we had a special drawstring bag printed with our Jorstad Cat on the back, made in the USA of course. Oh we are going to have fun! 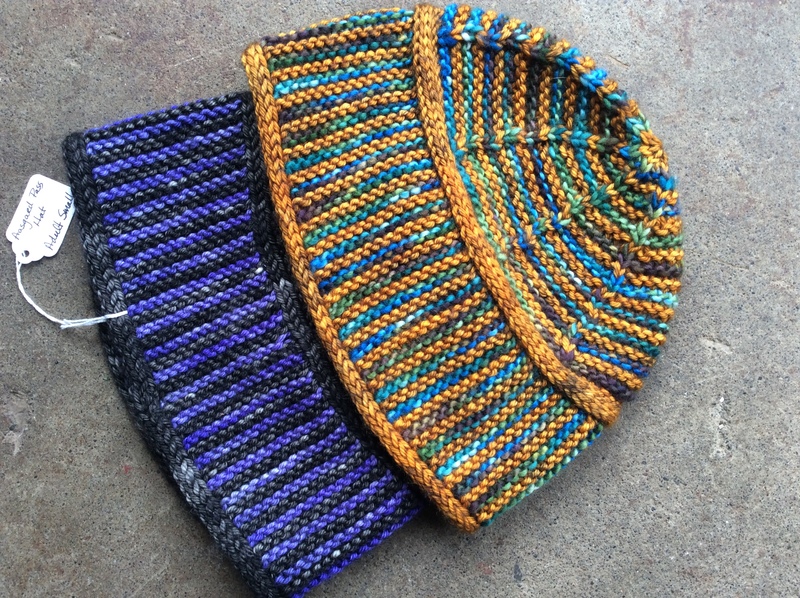 What we’re knitting these days are hats, mitts, socks, and the occasional large project like a sweater. 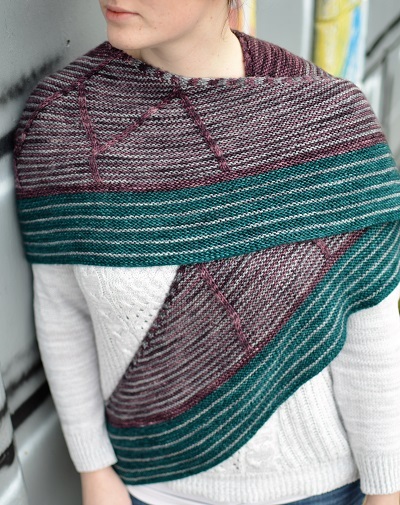 Once the gift knitting was over at Christmas and the emergency pink hat production was done, we turned to projects that had been put on the back burner and spent our evenings cuddled up with larger projects on our laps. That’s all part of the charm of winter isn’t it? 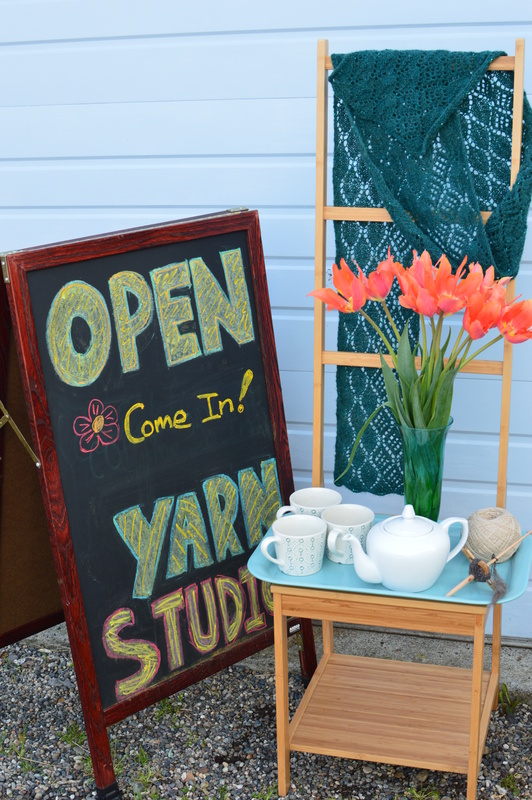 We hope you will come to the Madrona Fiber Arts market to drop in and say hello. You can find out more about the details of this event at the Madrona website. 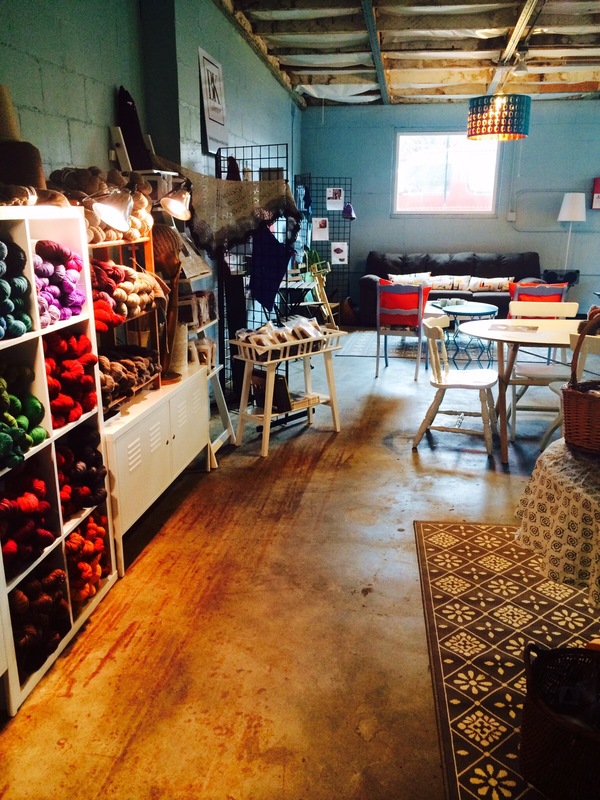 At the studio we have put together a class schedule for expanding your knitting skills. 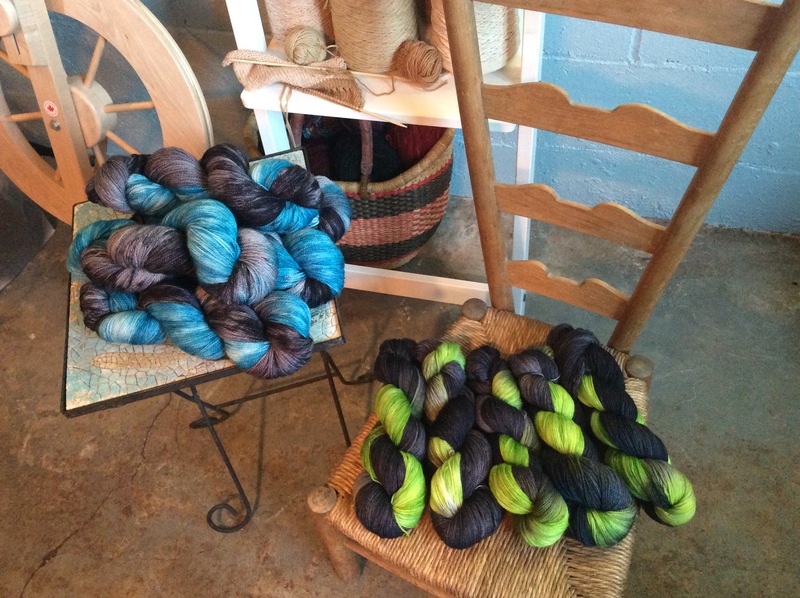 Yes, we will have dye classes too! 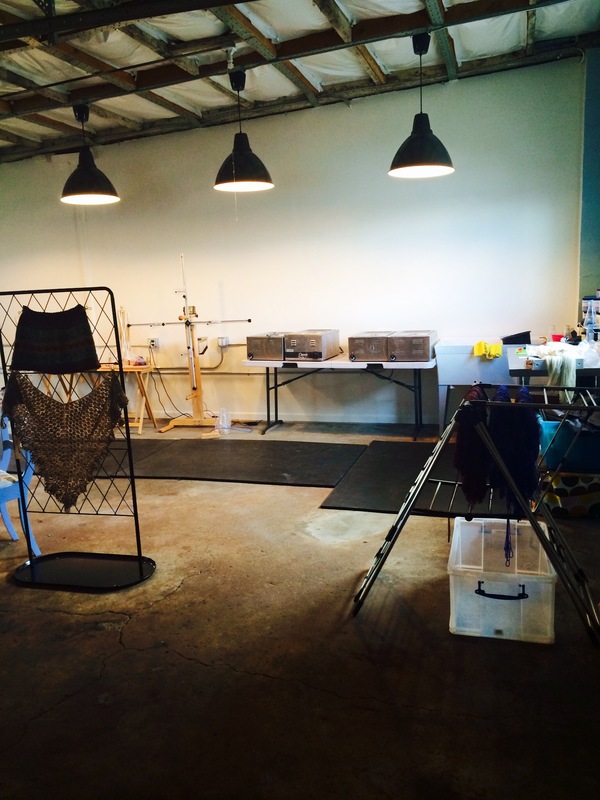 A separate class schedule for learning dye arts, spinning, and doll making at our studio is in the works. 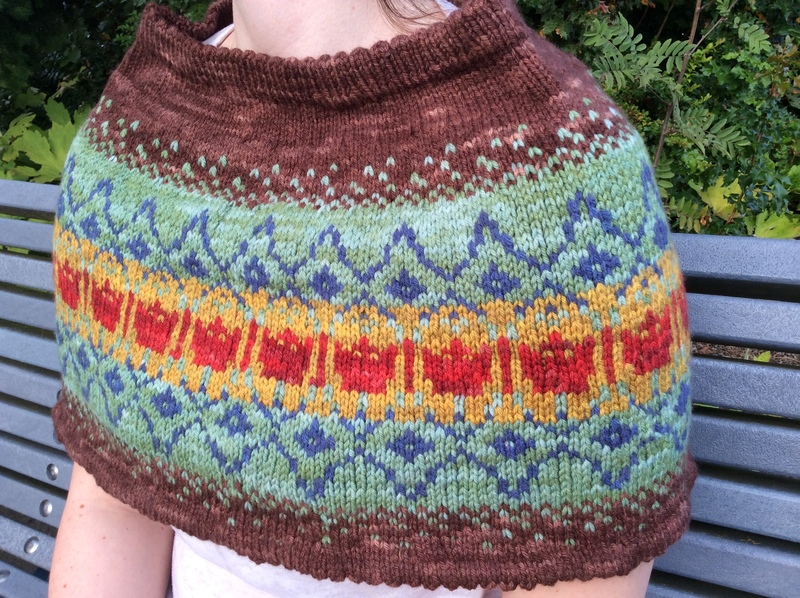 Use multi-colored yarn to create a beautiful patterned cowl. 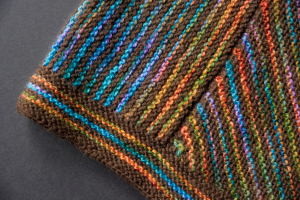 Using yarn with long stretches of color opens up a whole new world of possibilities of knitting “fair isle” projects without the stress of putting multiple yarns together. Get stunning results! Class is instructed by Linda Gordon. 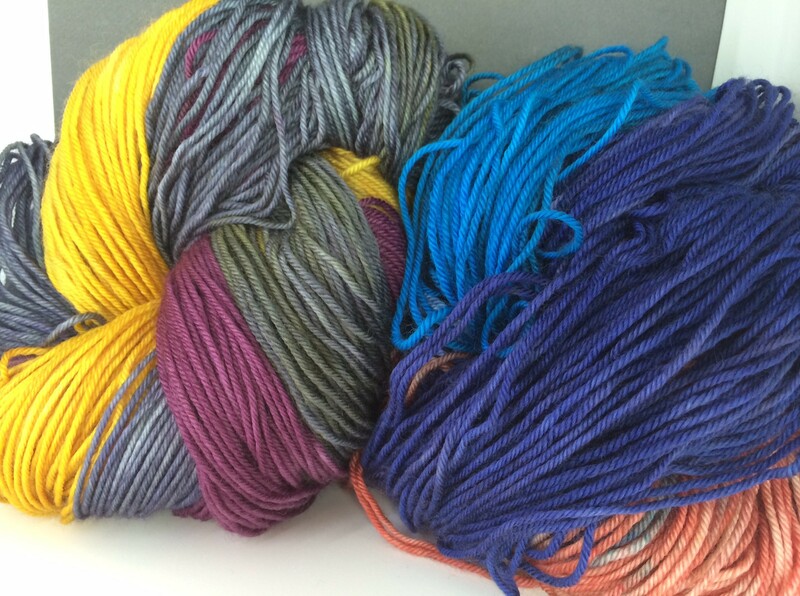 The mysteries of cables and twisted stitches will be revealed! Cables look difficult and impressive, but they aren’t complicated if you have someone showing the way. A choice of patterns is included in the class fee. BK Collective designer Jann Hoppler, is the instructor. 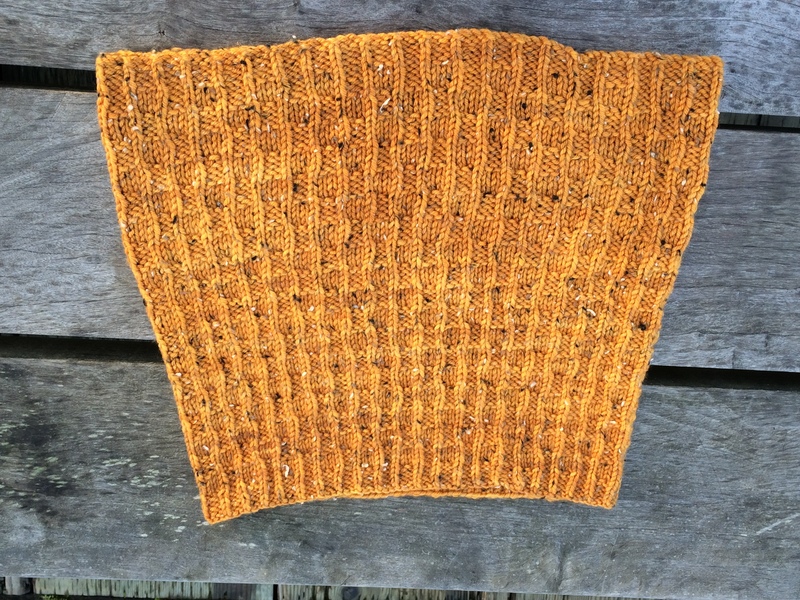 In lace or textured knitting, charts are now being used instead of row by row instructions in today’s patterns. 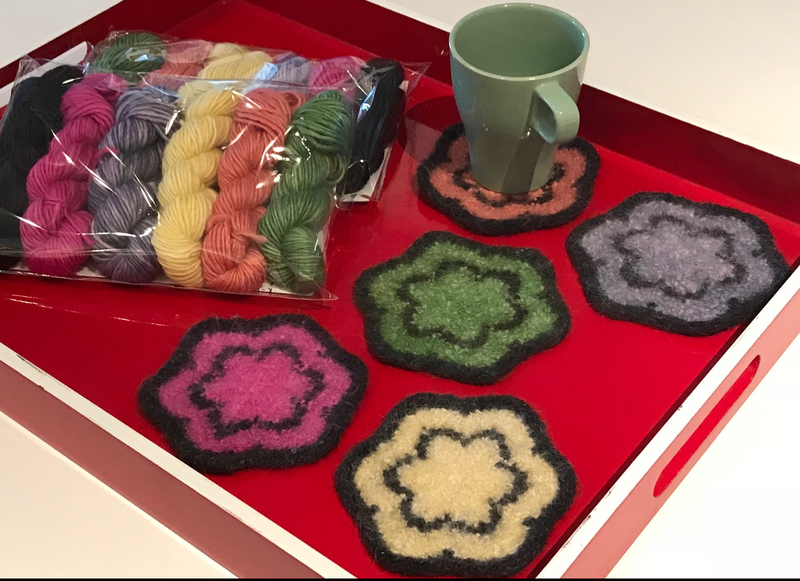 Jann will guide you through understanding and using charts, opening up a whole array of patterns you might otherwise avoid attempting in your knitting. 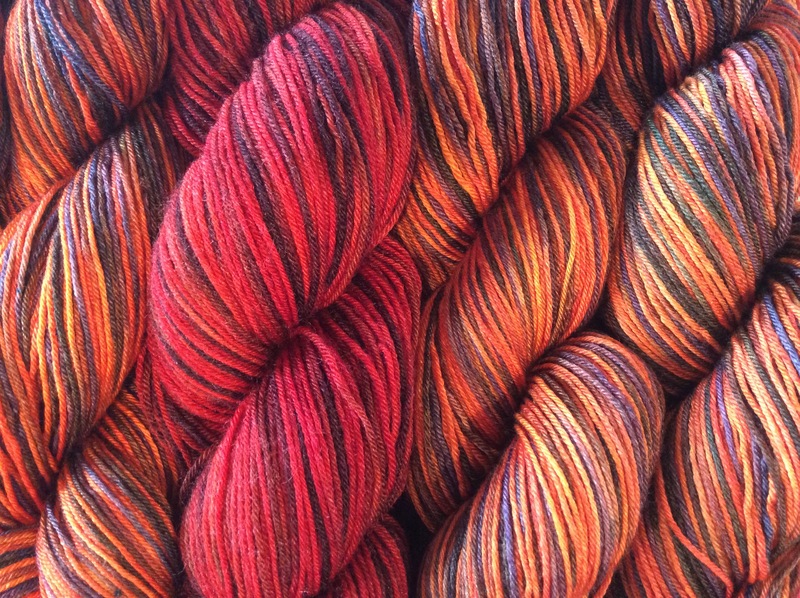 A choice of patterns from the BK Collective is included. 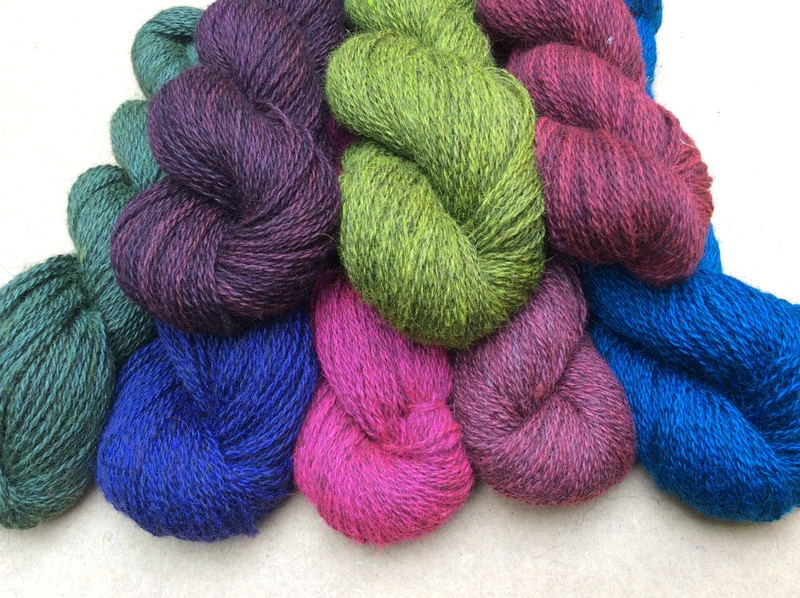 Are you ready to try knitting socks from the toe-up? 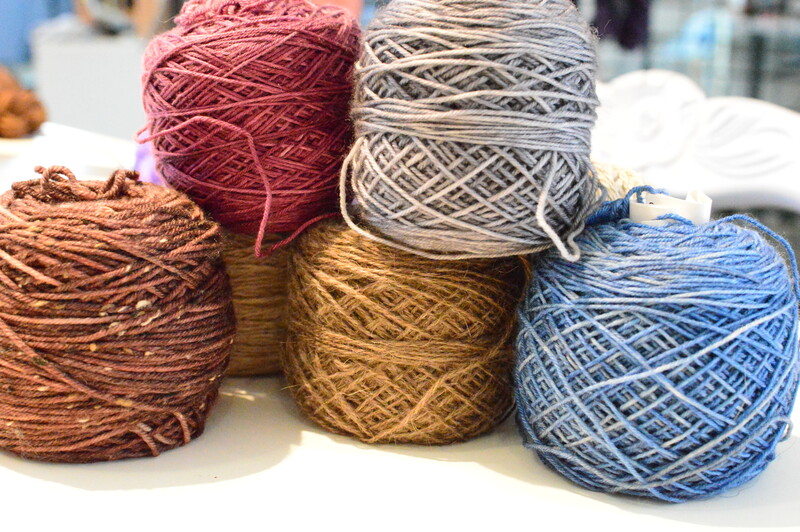 Learn a technique that lets you use leftover yarn with confidence and try on the sock as you go. You will learn to make a nearly seamless toe and a modified Dutch heel that makes a great fitting sock. 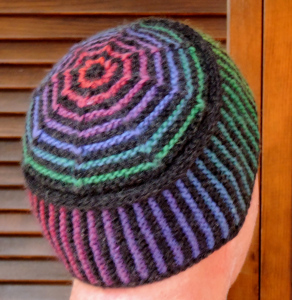 Pattern included with class fee. Class is instructed by Kerry Graber. 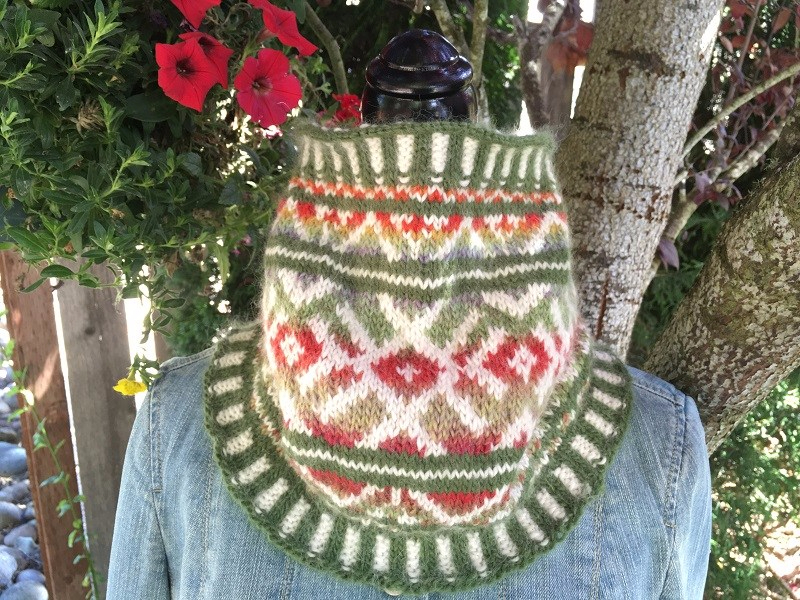 Make this charming magical creature from Jorstad Creek yarn as we provide the materials and you download the pattern. 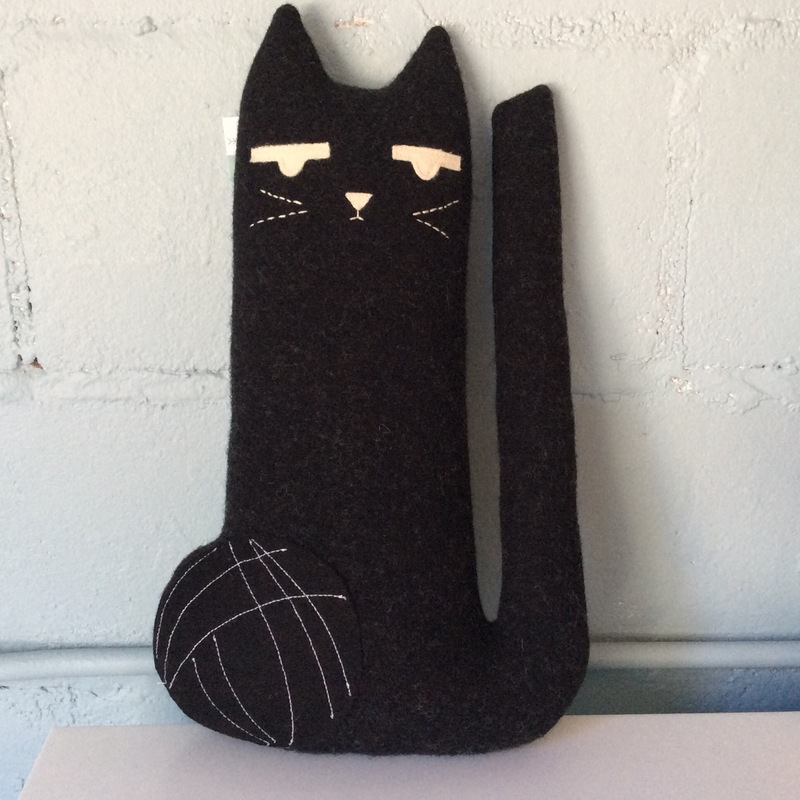 You will learn techniques you can use to make more stuffed creatures to delight. Leanna Saplan is the instructor. ← Is Fall Here or What? Is this the shop that is located in Olympia Washington? Sorry I didn’t see this message! Yes we are in Olympia behind the FishTale Pub!